We are preparing a press release about SID with tools on how to prevent child sexual abuse online. A safer internet for our children begins with you! 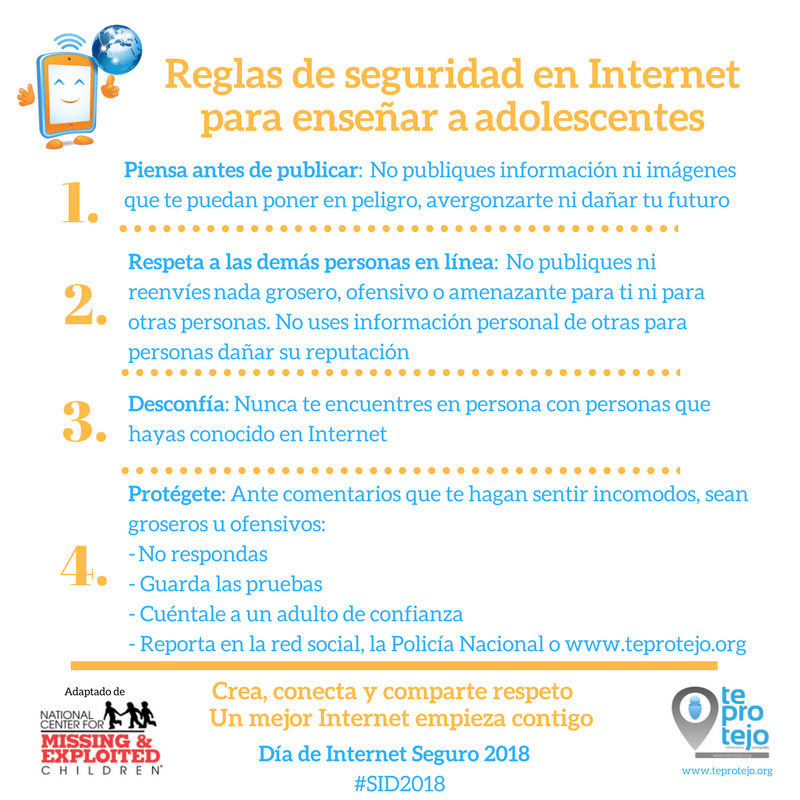 The Colombian SID Committee is led by "Te Protejo", the first hotline member of the INHOPE Foundation, committed to the global fight against child sexual abuse material (CSAM) and to promoting a safe use of the internet by children.